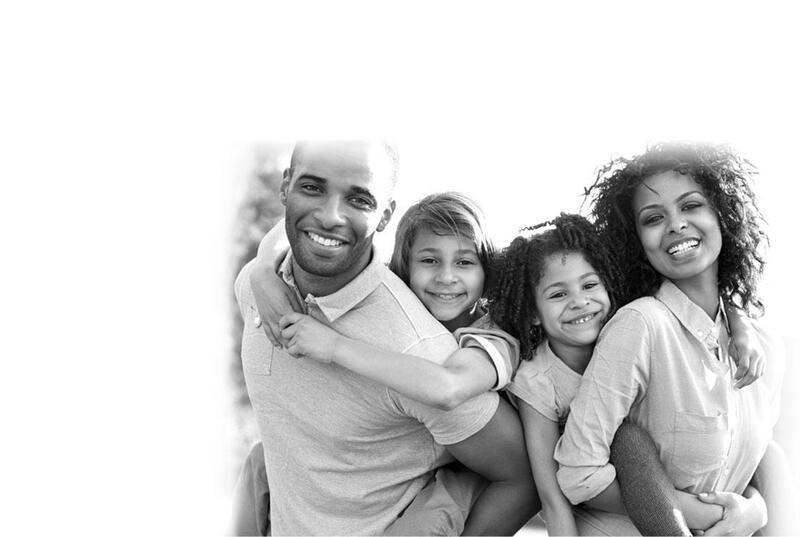 We help patients in Yonkers and surrounding areas find permanent solutions for dental problems using the latest technology in a clean, modern, and friendly setting. 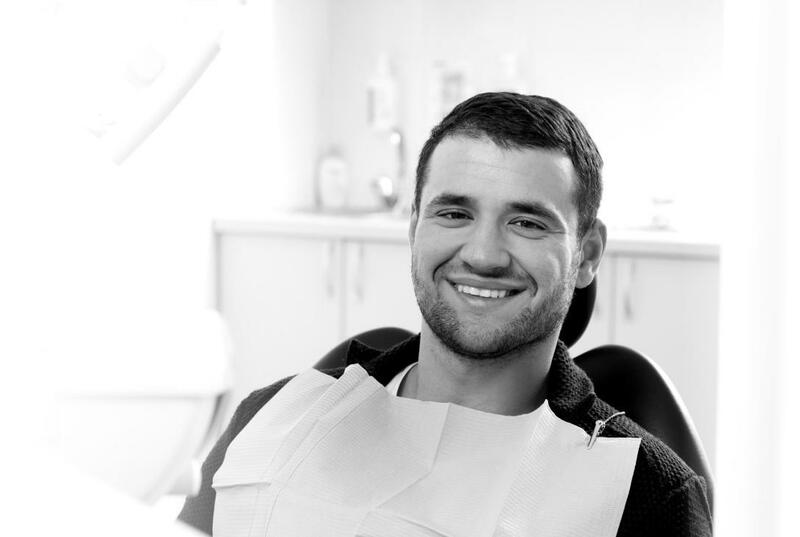 In addition to improving your smile, we strongly believe in preventing problems before they start. Common dental problems such as cavities and gum disease can be prevented when patients are informed of what to look for and what they can do at home. We will complete a thorough examination and provide you with useful information and demonstrations if needed to help you understand how to best take care of your oral health. We will also encourage you to visit us every 6 months or sooner so that we can catch problems with they are small and in their early stages. Contact us with any questions you may have about improving your smile and prevention!